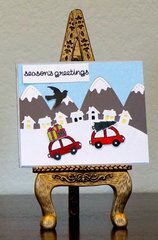 Let the Christmas season inspire you to create beautiful handmade designs. 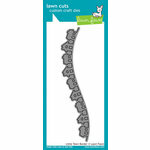 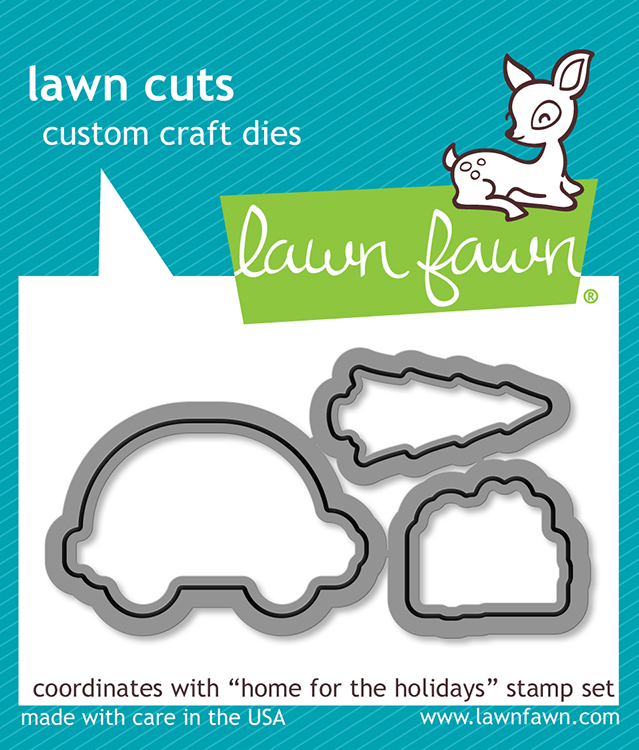 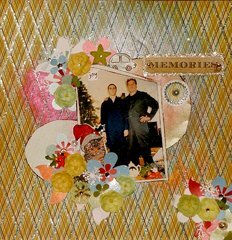 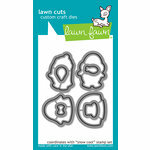 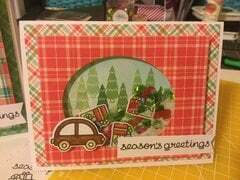 The Lawn Fawn Lawn Cuts Collection Home for The Holidays Dies are made of high-quality steel, which easily cuts through most paper and helps you craft impressive projects. 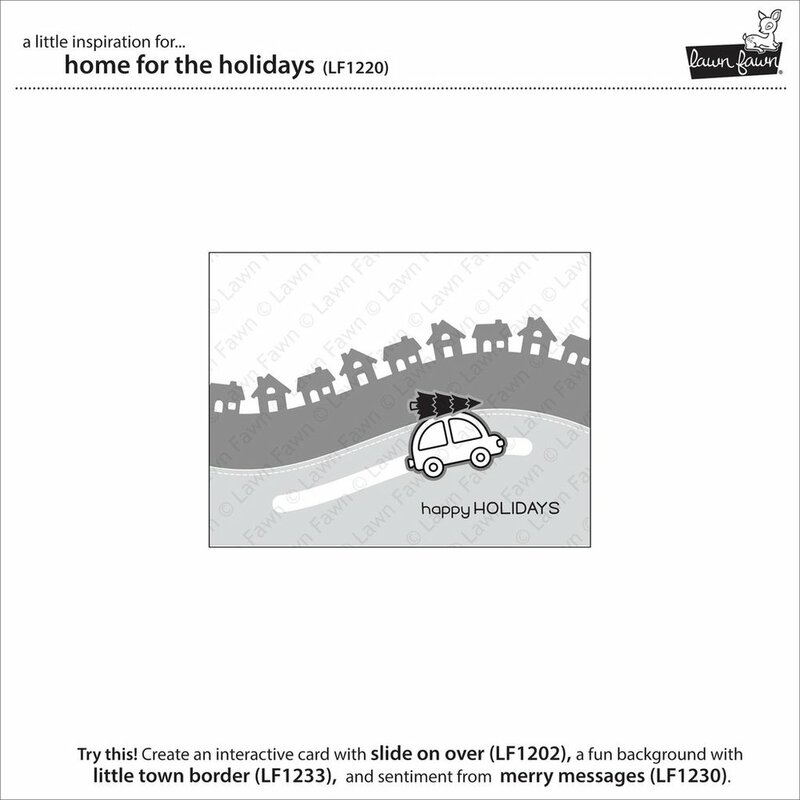 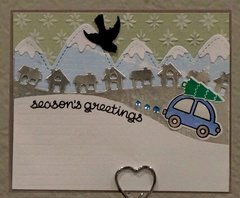 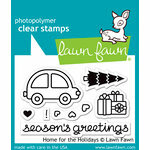 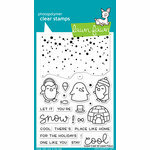 They are compatible with the Home for the Holidays Clear Acrylic Stamps to bring you additional decorative opportunities. 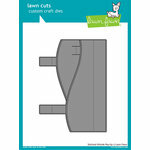 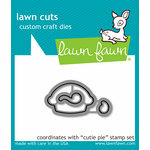 Dies range in size from approximately: 0.85" x 0.75" - 1.5" x 1"
Dies work great with the matching stamp set. 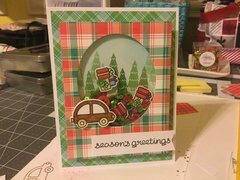 Love that all dies fit in my Cuttlebug! 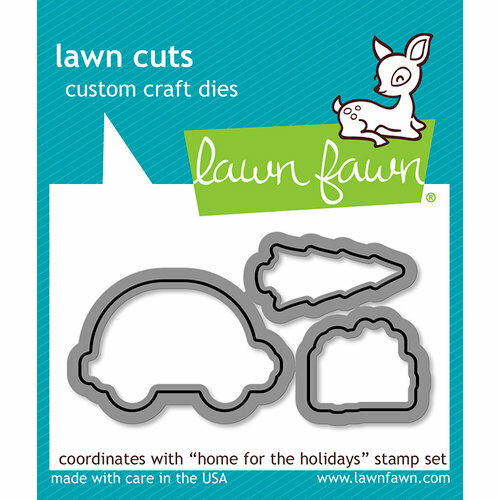 The only die cutting machine I have so it's a good feeling when you purchase dies that actually fit and work with the machine you have. 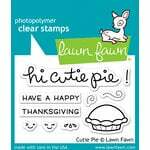 I also purchased the stamps to match and I am having so much fun coming up with different card ideas!